Don McDonald is the Chief Compliance Officer in the Corporate Finance practice of Farber. Farber Corporate Finance is a division of Waverley Corporate Financial Services Ltd., a registered Exempt Market Dealer. He deals with any day-to-day compliance issues that arise during financial transactions as well as guiding the due diligence process for all new issuers. 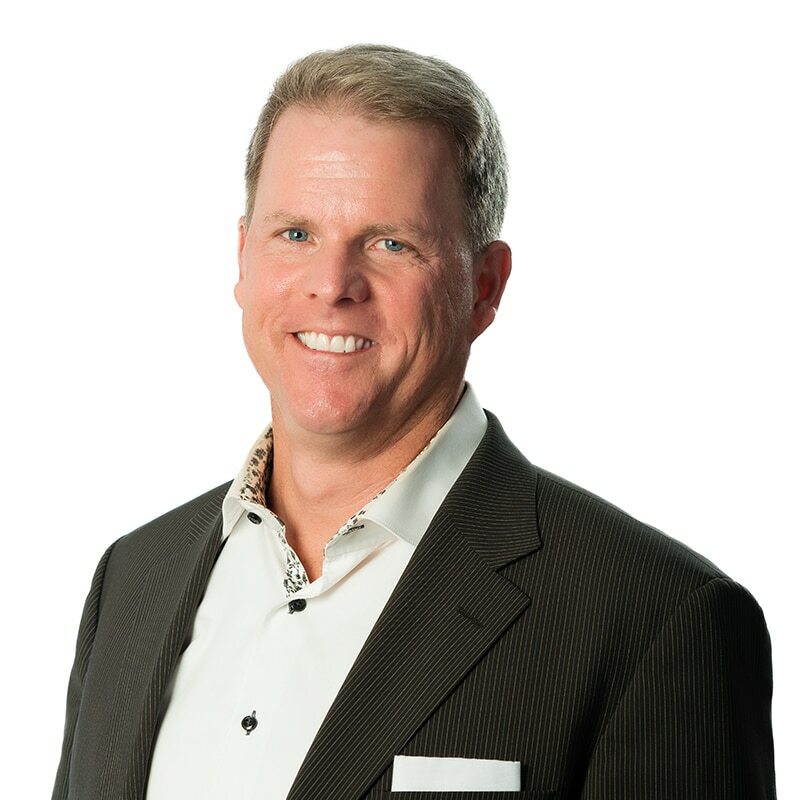 Don is the President of Waverley Corporate Financial Services Ltd. Waverley was founded to bridge the gaps and break down the barriers that exist in the efficient flow of private equity capital in Canada. CEO – Novator Systems Ltd.
Vice President M&A and Finance – Guestlogix Inc.
Chairman – Eco Waste Solutions Inc.